Much of the enterprise market is still running on 1GbE speeds and will be looking to migrate to 10G switch over the next several years. 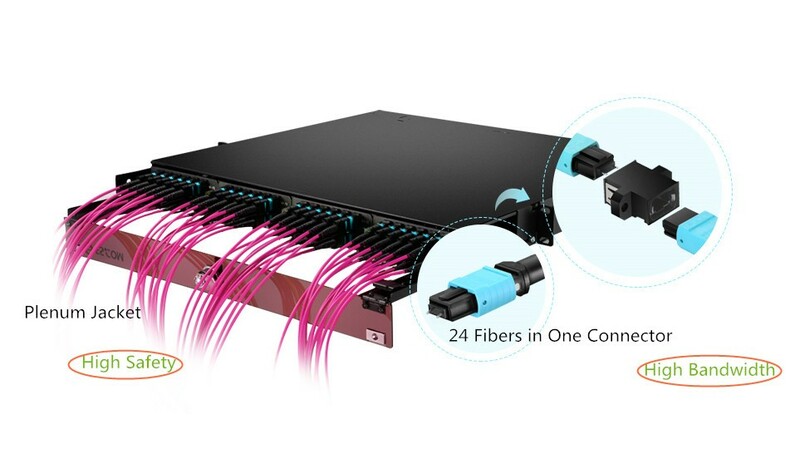 As we know, usually there are three types of connections between switches and servers in 10G networking—SFP+ DAC, fiber cables with SFP+ optics, and 10GBASE-T. And in theses connections, network interface card (NIC), also called network adapter, plays an paramount role. 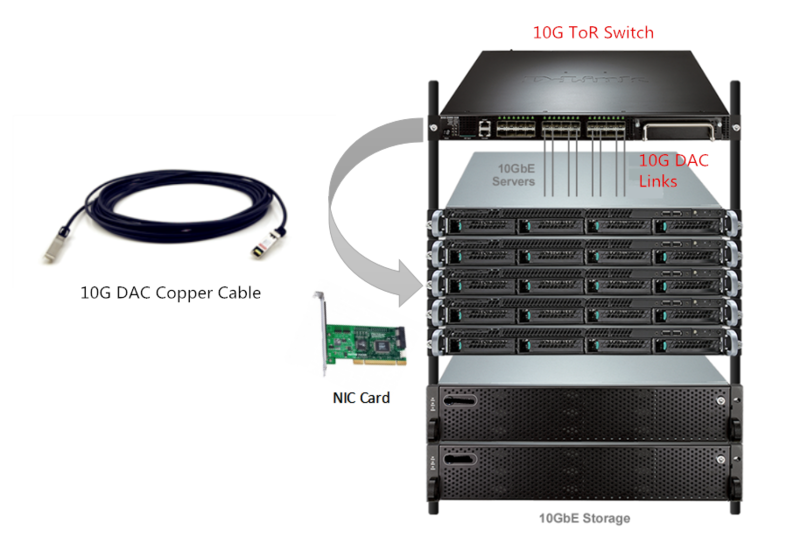 In this post, three connections that upgrade to 10G networking will be explored in details. 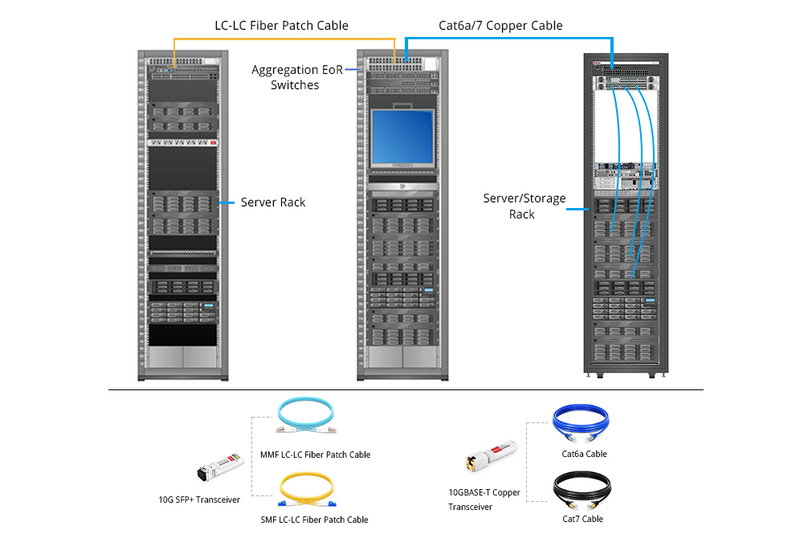 Today, IT managers can select 10G switch and interconnect options based on specific intended uses—using copper or fiber cables. Each has advantages and disadvantages. Here are the three connection options. 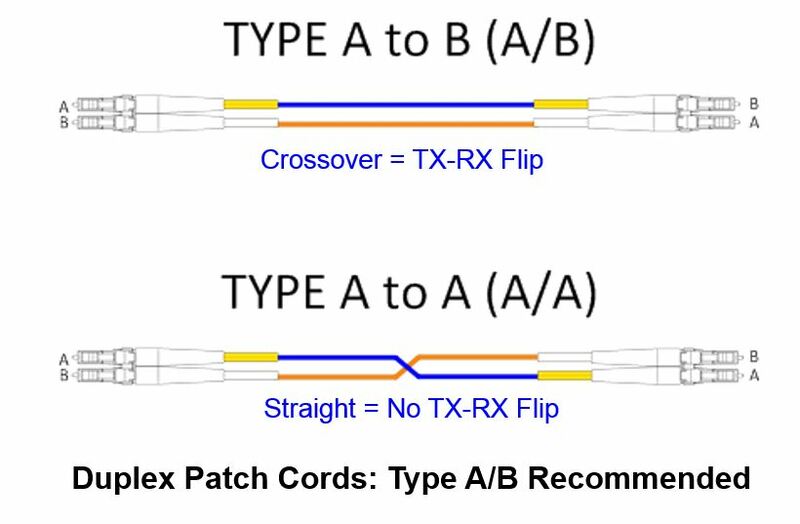 Fiber optic connections are well suitable for areas that have heavy traffic aggregations like EoR (End of Row) switches. 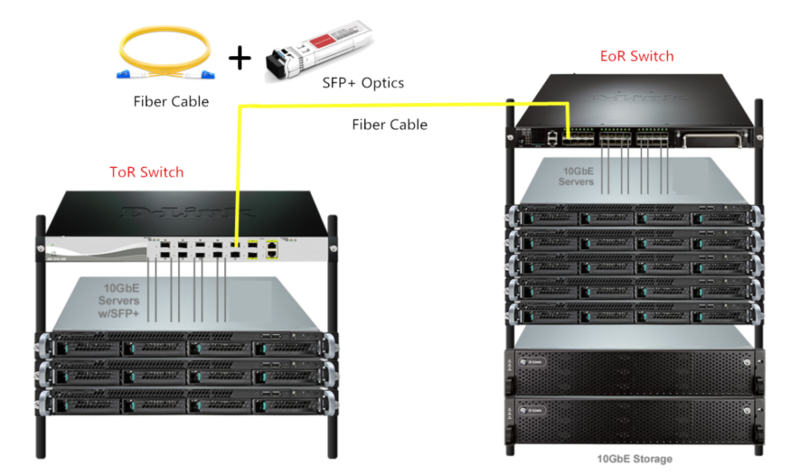 In these connections, SFP+ modules are used together with fiber patch cables on 10G fiber switch, just like the following picture shows. 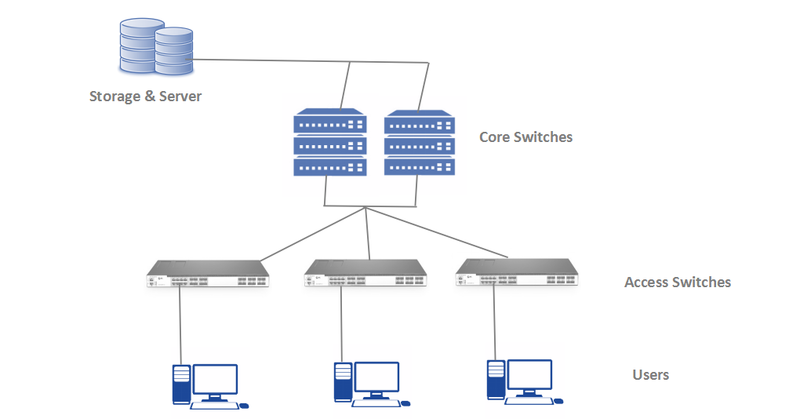 In some SFP+ connections, SFP+ NIC is also needed to link servers and switches such as in MoR (Middle of Row) or EoR (End of Row) connections. 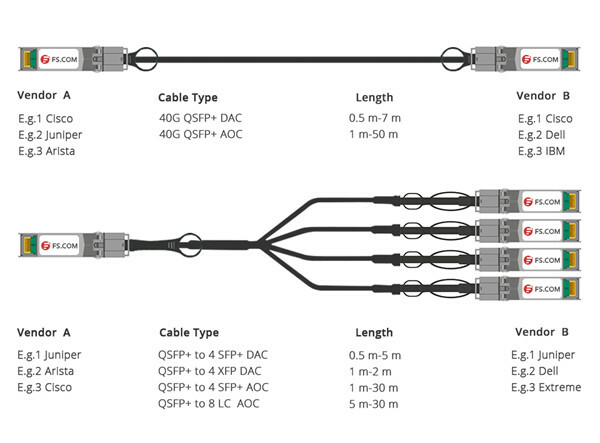 Though cabling with fiber in 10GbE fiber switch is great for latency and distance (up to 300m), it also costs more. 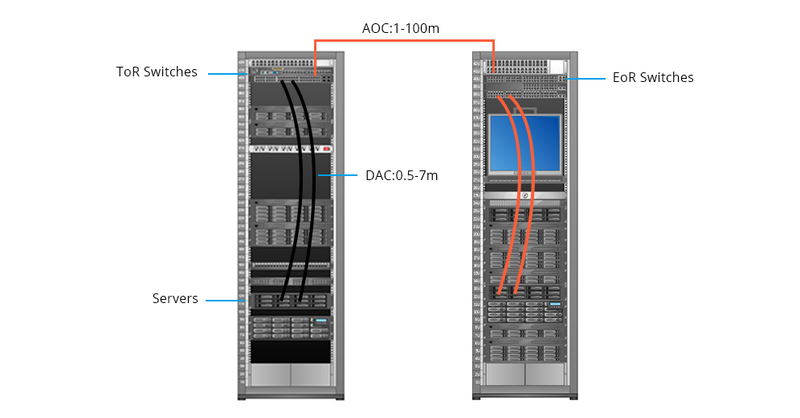 Connections with DACs are a good choice for deploying 10G switch within blade server enclosures or racks over short distances. 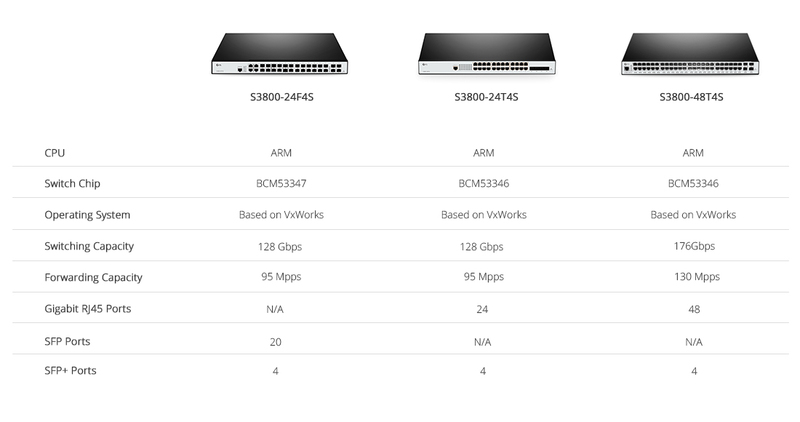 But its reach is limited to 7m and it is not backwards-compatible with existing GbE switches. Of course, an add-in 10GBASE NIC is required for these connections. 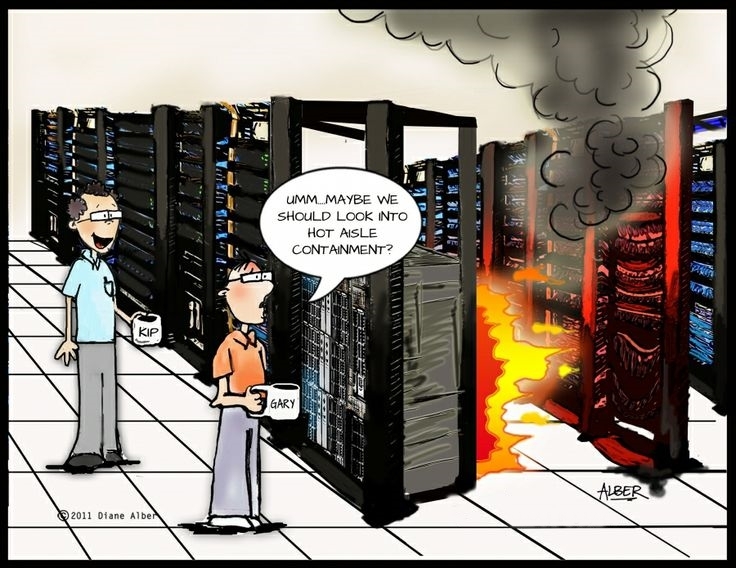 Nowadays, IT managers have 10GBase-T as a third option for either ToR switch or EoR usage models. 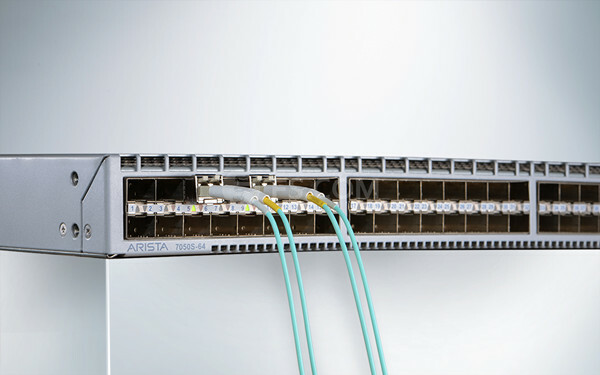 10GBASE-T with Cat 6a UTP cabling makes 10GbE available to a much broader market at a lower cost. 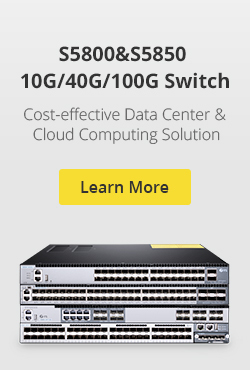 It offers the most flexible solution for more data center 10GbE networking applications. Besides, 10G SFP+ copper transceiver also uses Cat 6a or Cat 7 copper cables, but it only supports link length of 30 meters. 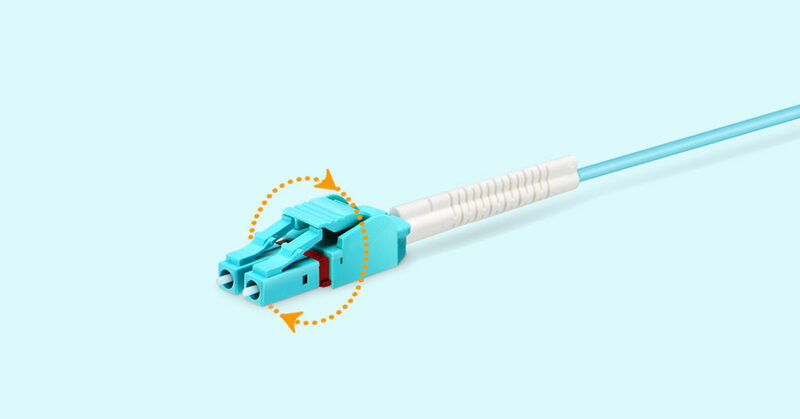 As have mentioned above, 10G connections between servers and switches can be realized with both fiber and copper cables. Here is a simple comparison chart. 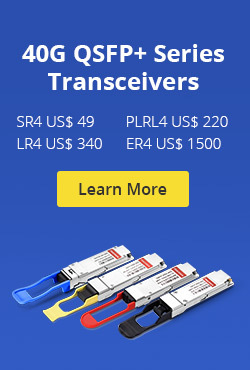 No matter fiber cable, 10G SFP+ copper cable or 10GBASE-T NIC, they can be used in ToR, EoR and MoR connections. Apart from the difference listed in the chart, another factor that should be considered is the cost. 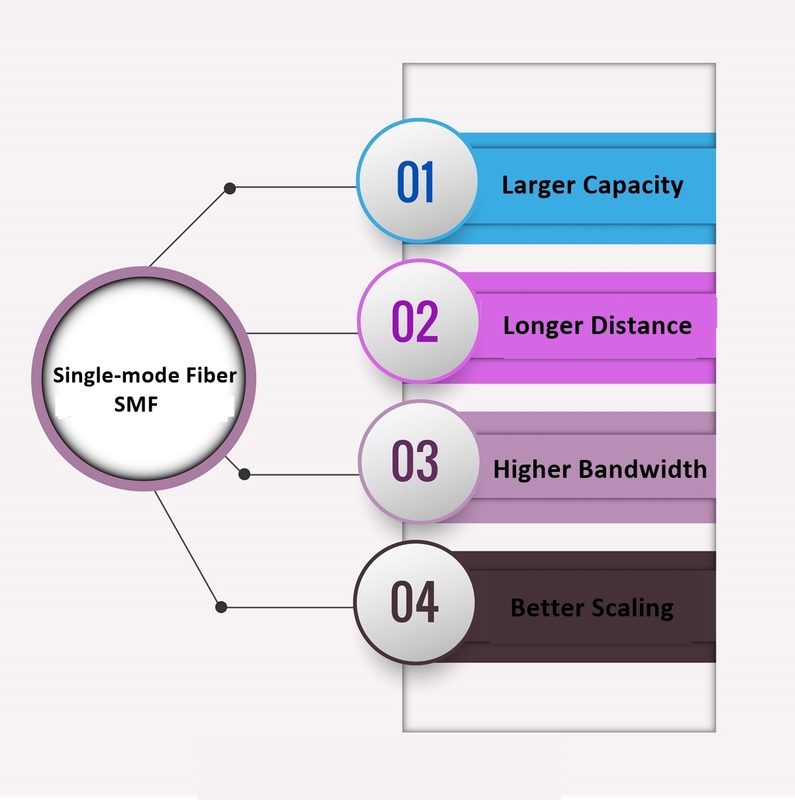 Even if the fiber cable has advantages on distance and latency, the use of SFP+ transceiver can add up to 30%-40% to server, switch and storage interface costs. 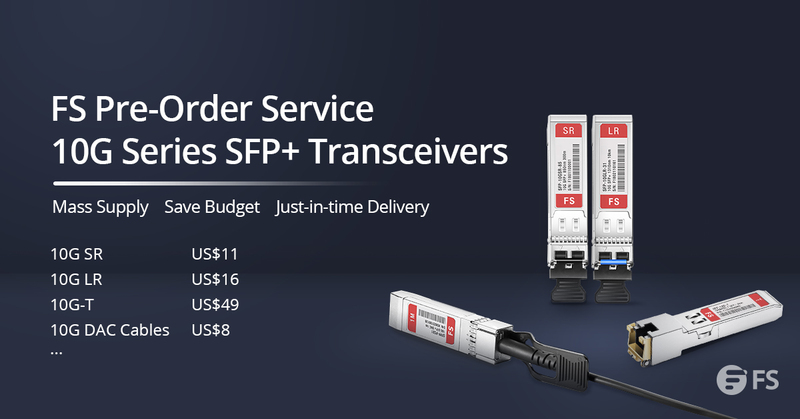 And more SFP+ connections mean more add-in network adapters, which add cost and maintenance overhead. 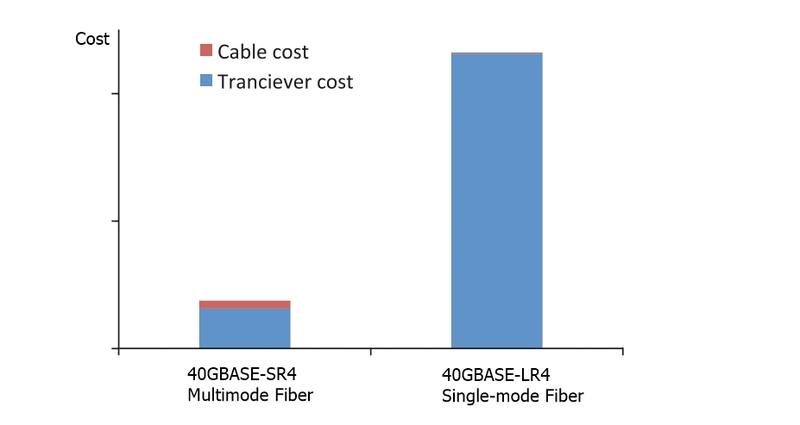 While the raw cost of the 10GBASE-T is far less than either optical fiber or direct attach twinax copper cables. Cat 6a cable is easy to install and maintain, allowing for customized length, and it can be field installed. 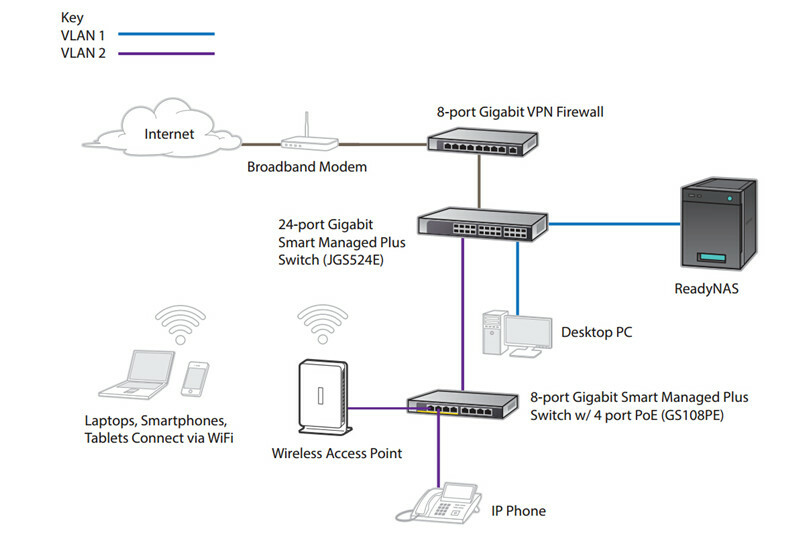 The most important point is that Cat 6a cable is compatible with existing gigabit switches. 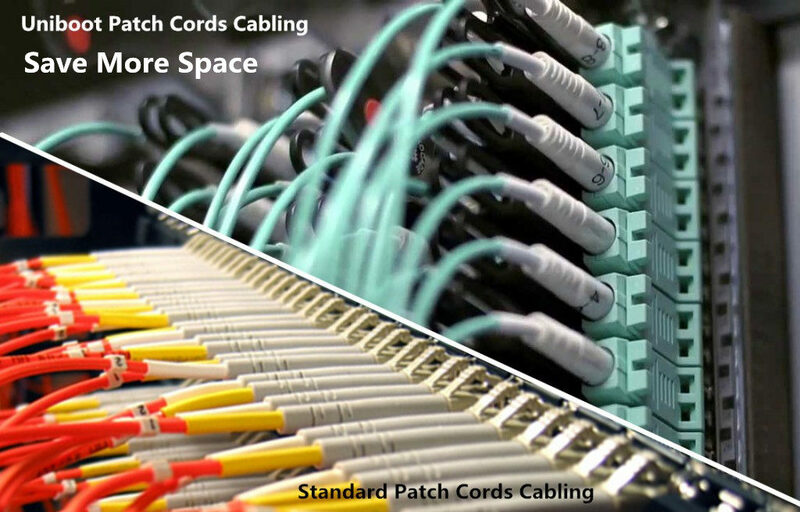 Many networks today already have Cat 6 or Cat 6a cabling in place, so they are 10GBase-T ready. 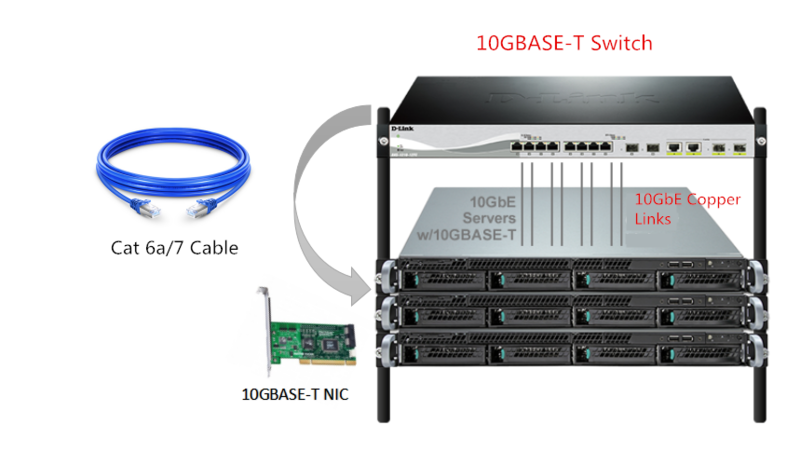 And today’s 10GBase-T network adapters are also cost-effective, enhancing the adoption of 10GBASE-T NIC. 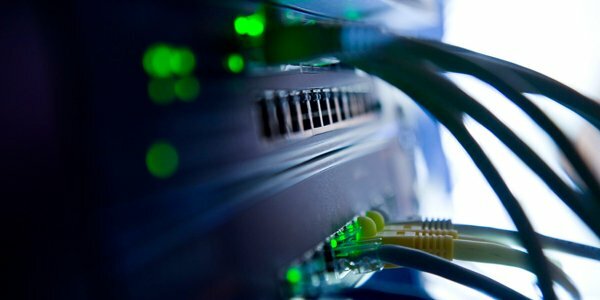 10G Ethernet is no longer limited to fiber optic media. DAC cable is a popular choice for short distances; 10GBASE-T allows for more economical and easier deployment than ever before. 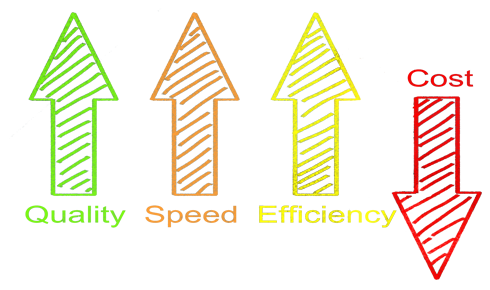 With the price of 10GbE network getting more affordable than ever, many IT managers are sizing the opportunity to upgrade their networks and keep pace with these increasing bandwidth demands. 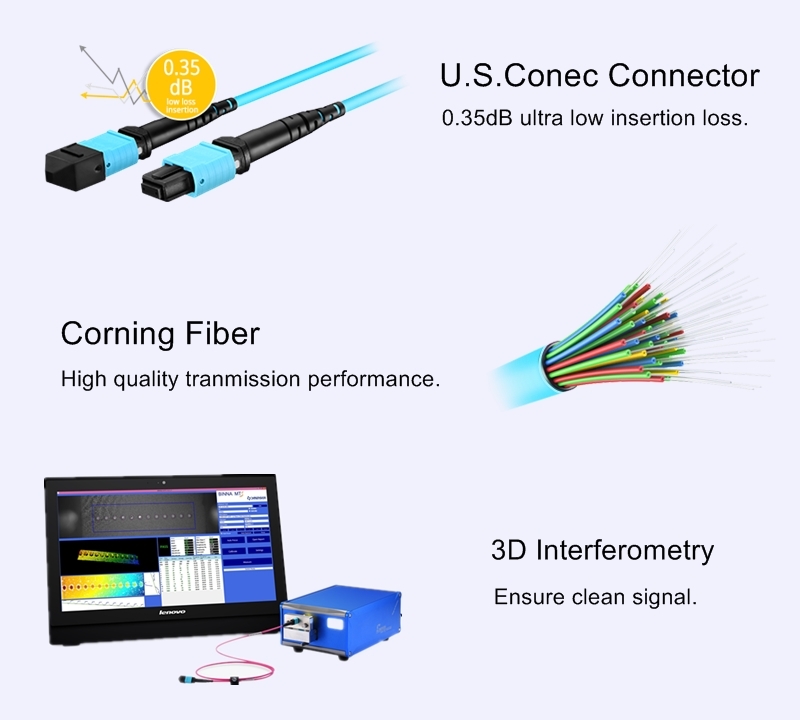 After reading this post, fiber or copper, which would you choose? This entry was posted in Cabling Solutions and tagged 10G SFP+ Copper, 10G switch, 10GBASE-T NIC on August 4, 2017 by Chloe Wang.